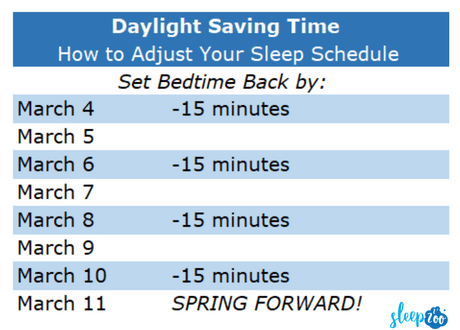 On March 11th, it’s once again time to set your clocks forward for the onset of Daylight Saving. While springing forward has been common practice since 1918, it’s a controversial topic in 2018. 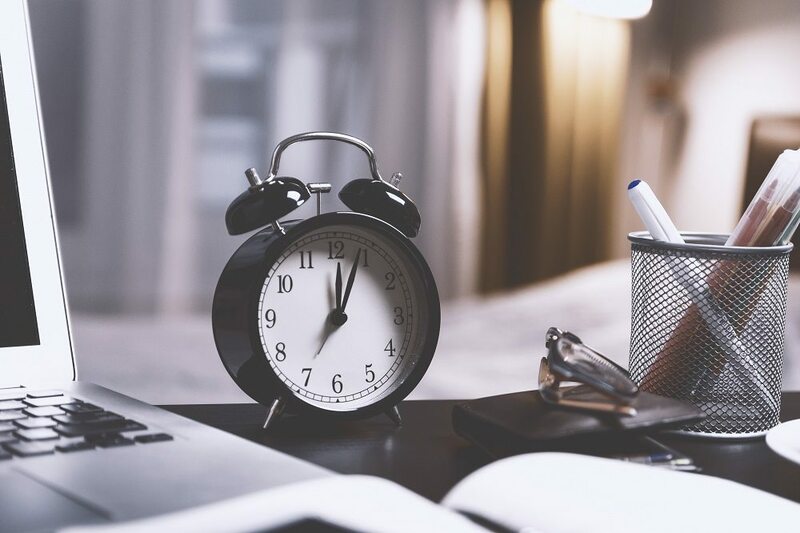 In a nation where one out of three people isn’t getting enough sleep, it’s easy to see why setting your clock forward isn’t exactly a popular notion. In this report, we’ll look at how the general public feels about Daylight Saving, health concerns caused by losing an hour of sleep in the spring. Over the last year, AccuWeather has polled over 37,000 people of which 82% said Daylight Saving is no longer necessary. A poll of 1,147 adults by EndDaylightSavingTime.org found that 74% of Americans wanted to end Daylight Saving Time. Florida lawmakers are proposing to keep Daylight Saving year-round through two bills, SB 858 and HB 1013. Both have passed their first Senate and House committees. Oklahoma lawmakers have proposed Senate Bill 1309 to do away with Daylight Saving Time. Maine and Massachusetts are reportedly considering switching timezones to avoid Daylight Savings Time. Two states are currently on standard time year-round: Arizona and Hawaii. California and Colorado have tried to abolish Daylight Savings Time, but they failed. In 2012, a study out of the University of Alabama Birmingham found that the Monday and Tuesday after DST begins is associated with a 10% increase in heart attacks. A study by Jori Ruuskanen, MD, PhD, of the University of Turku in Turku, Finland, found that the risk of ischemic stroke is 8% higher the first two days after DST begins. Research suggests that the time change triggers cluster headaches due to disruption in circadian rhythm. A study out of Michigan State University found that workplaces injuries rise 5.7% on the Monday after springing forward. The same study found that workplace injuries following the beginning of Daylight Saving Time were more severe, resulting in 67.6% more lost workdays in comparison to injuries on other days. Researchers found the average number of fatal car crashes rose from 78.2 to 83.5 the Monday after springing forward. Another study found traffic accidents increase by 8% directly after the beginning of Daylight Saving Time. A study from Boston Medical Center suggests that women who have had a previous miscarriage are more likely to have another miscarriage when receiving an embryo within three weeks of the spring time change.